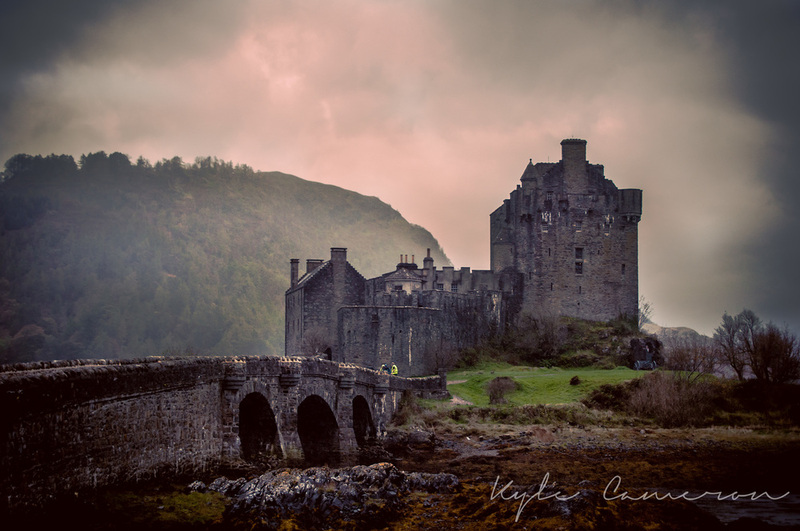 The lovely Eilean Donan Castle in the Western Highlands of Scotland. It was originally built in the thirteenth century, but destroyed in 1719 during the Jacobite rebellions. It was the rebuilt in 1919 by Lieutenant-Colonel John Macrae-Gilstrap. The interior was rather cozy despite the dreary appearance of the exterior. Castles are okay I guess.